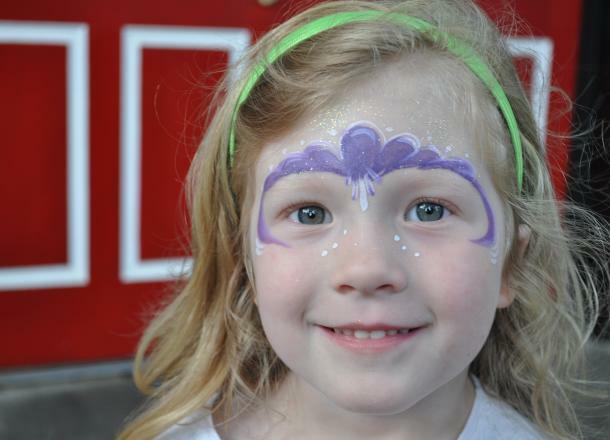 First Fridays are a monthly fun & festive event with live music, face painting, and activities for the young as well as young at heart. Participating First Fridays merchants, restaurants, cultural venues and nightlife hotspots stay open late, present special events, and offer discounts on the first Friday of every month making downtown Milledgeville an ideal destination for an evening out. Milledgeville Main Street works with merchants to organize and promote First Friday.